Released 11th November 2013 on Cherry Red Records. 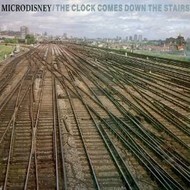 MICRODISNEY - THE CLOCK COMES DOWN THE STAIRS (CD). 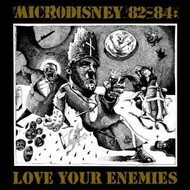 MICRODISNEY - LOVE YOUR ENEMIES '82-'84 (CD). 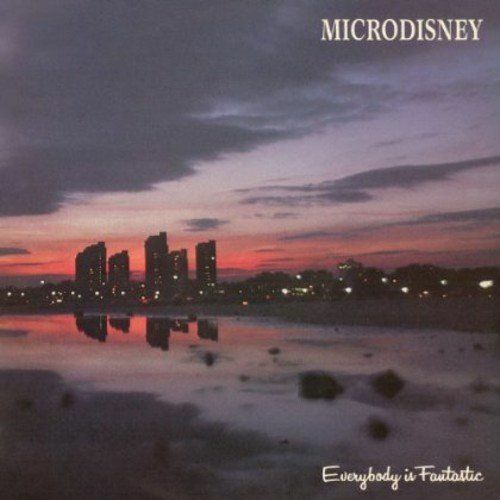 MICRODISNEY - EVERYBODY IS FANTASTIC (CD).